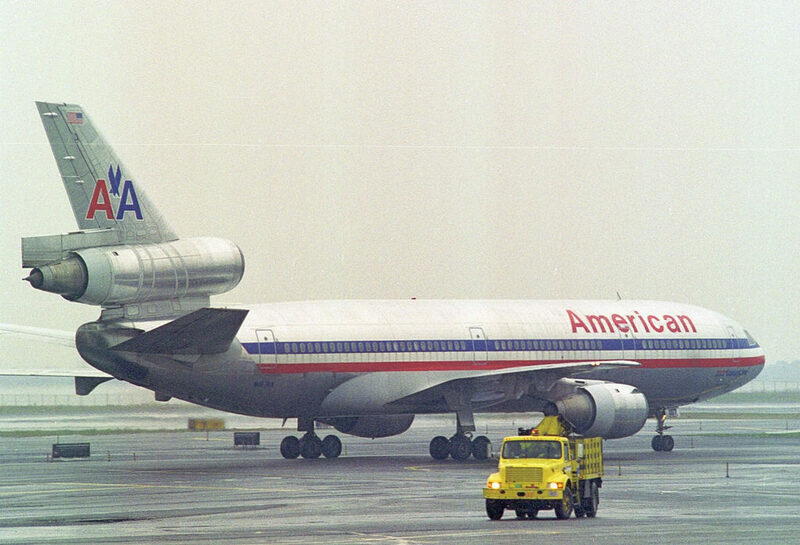 A brief history of the MD-11, a jetliner that geeks loved, companies loathed and pilots feared. And on Sunday of 26 October, 2014, landing gear of KLM’s MD-11 on flight 672 from Montreal touched down at Amsterdam-Schiphol (AMS) and rolled into the history. 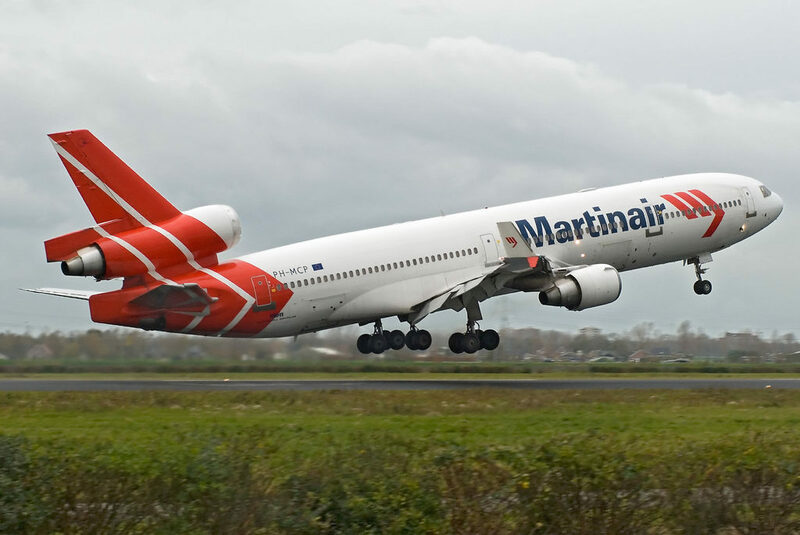 It was the last commercial flight for McDonnell Douglas MD-11, the last trijet in airline service. It’s a weird feeling thinking of the airplane. It’s like one of those movies from the 80’s that seemed so rewarding in the old days but rewatching it in HD hits you with an awful truth. Still, it is one of the most beautiful aircraft, binding the age of jet set and modern air travel, affordable to everyone. It maybe looked vintage from the outside but from the inside it was fitted with the glass cockpit. And some would even say it was the airplane that “nobody ever loved” but that’s only partially true. Its models painted a picture of an era when the air travel became possible for everyone. The company’s entry into the wide body market started with DC-10, the model that later MD-11 owes its legacy to. It was meant to provide various options from mid to long range but with less capacity then competitive Jumbo Jet. 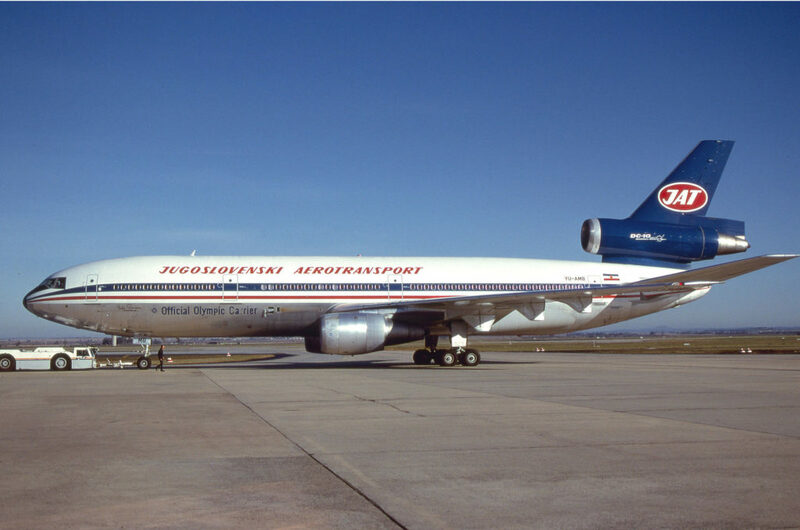 DC-10 was launched in 1968 after Douglas merged with McDonnell. In the late 60s there were no ETOPS planes and trijet bridged the problem. It was moderately successful airplane but very reliable. While Boeing was presenting 757, 767 and 777, and Airbus was introducing its fly-by-wire into A330/340 programme, McDonnell Douglas started working on DC-10 successor. Iterating further the DC-10 they studied various winglet configurations in conjunction with NASA. The project was named MD-100, offering more engine options but there was no interest in the market and the board shut it down. In order to keep it alive McDonnell Douglas knew they need to keep moving to stay alive. And hence in 1984 the project MD-11X was born. Envisioned with two versions, MD-11X-10 would be based on DC-10-30 airframe and MD-11X-20 would have an extended fuselage. Orders started coming in. But limited resources focused solely on DC-10 refinements. While other manufacturers innovated, McDonnell Douglas lacked ideas, attributed to declining cash flow. The MD-11 officially launched on December 30, 1986 with 52 firm orders and 40 options distributed among ten airlines (Alitalia, British Caledonian, Dragonair, FedEx Express, Finnair, Korean Air, Scandinavian Airlines System, Swissair, Thai Airways International and VARIG) and two lessors (Guinness Peat Aviation and Mitsui). The most significant features that MD-11 introduced were the stretched fuselage and redesigned wing — with increased wingspan and winglets, better engines, smaller tailplane and previously mentioned glass cockpit, eliminating need for a flight engineer (a third party in the cockpit). 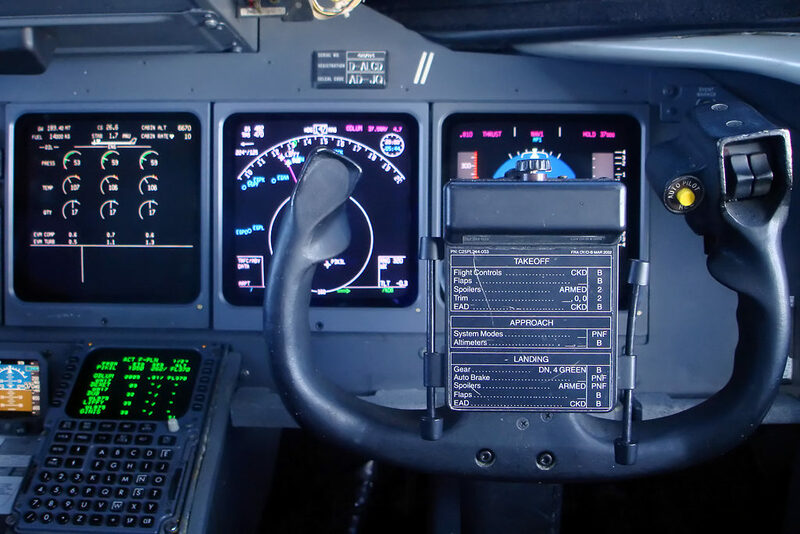 The cockpit design, shared with Boeing 717, included electronic instrument and dual flight management systems. But still… it was a trijet. And the legacy was looming over it. It was less fuel efficient but had a greater range. With A330 and 777 production just around the corner the era of trijets was apparently over. By the time assembly started in March 1988, orders from Dragonair, Scandinavian and UTA were canceled. First flight was planned for March 1989 but the problems in production and supply delays rescheduled the event until September of that year. The maiden flight happened in January 10, 1990. Oddly enough Yugoslav Airlines (JAT) was to become launch customer of MD-11. The company already operated several DC-10s so it was a natural transition onto modern type. But due to the civil war in Yugoslavia they were never introduced into service. Three aircraft were built but never delivered. Hence, the first MD-11 was delivered to Finnair, with first revenue service on December 1990 carrying passengers from Helsinki to Tenerife. In the United States the first MD-11 service was introduced by Delta Air Lines, the same year. The first MD-11s were actually intended as freighters for FedEx but due to various tests were delayed until 1991. The MD-11 was finally in the air but alas didn’t perform as expected. Poor performance failed in almost every aspect — range, fuel burn… the MD-11 was underperforming. American Airlines was first in the line of complaints, criticising both aerodynamic problems and issues with Pratt & Whitney PW4000 engines for higher than expected fuel burn (for 4%). Following American, Singapore Airlines was more forward with their claims that it couldn’t operate on their long haul routes and cancelled the order of 20 MD-11s. Instead they ordered 20 Airbus A340–300s. In 1997 McDonnell Douglas merged with Boeing. Production of MD-11 continued but only for the freighter variant. A year later Boeing announced it will end MD-11 production. The last passenger MD-11 was built for Sabena in 1998 and the last MD-11 ever was assembled in October 2000 and delivered to Lufthansa Cargo a few months later. The MD-11 was one of the first aircraft to introduce computer-assisted pitch stability augmentation system and featured fuel ballast tank in the horizontal stabiliser. This was necessary because the MD-11’s tailplane was smaller compared to the DC-10’s to improve fuel efficiency. But this contributed to the fact that it was challenging to land the airplane. The centre of gravity was farther than usual and Boeing was urged to update the aircraft’s software, as it was prone to violent pitch control. Mostly cargo airlines had issues during landing — approaching too fast, bouncing, even flip over with fatal outcome. These days only freighter variant is still operational, flying for FedEx Express, UPS, Lufthansa Cargo and others. Most of the passenger variants of the MD-11 ended its flights by the end of 2004. And so… KLM wrote a part of the aviation history. The only thing that saddens me more than that is the fact that I have never flown on one.